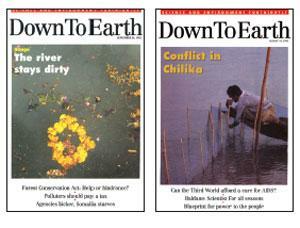 The unique thing about stories in Down To Earth (DTE) was the way they combined the science and politics of environment. But more than the stories I reported, I remember the quality of conversations we had with Anil Agarwal and Sunita Narain. They were highly evolved intellectuals who could separate the wheat from the chaff. Every day after seven in the evening, when the reporters would still be working on their stories, Anil would drop by and a conversation would begin. Though the topic would be incidental, the trajectory the discourse would take was always amazing. Even though Anil would rant and rave, those 50-minute or so conversations with him were always a learning experience for me. DTE fascinated me at two levels. As an individual, working with DTE gave me a powerful scientific lens, which even today helps me to analyse all issues. It taught me how to look at facts and situations. It is an important tool even though today I am not a practising journalist. The second was the man behind DTE. 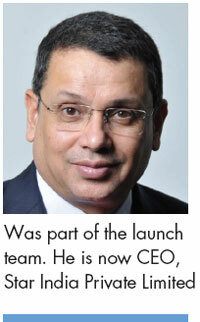 Anil was the embodiment of the institution, and for me, it is hard to distinguish between the man and DTE. Having worked with many editors, I can say that he was one of the most outstanding editors I have come across. Nobody could understand and merge the science of environment, the logic of journalism with public good like he did. In those days, when environmental reporting was mostly about planting trees, Anil used to say that we had missed the wood for the trees. He had the unique ability of getting the bigger picture right on the basis of getting the tiny facts right. When I was working on the story about pollution in the Ganga, Anil told me if I could become a drain inspector, I would understand the story. One of the many things that have stayed with me is that every story is a big story if you can get the implication right. You had to be an open mentee and be willing to invest time. For instance, when I was doing a story on the Chilika Lake, Anil asked me how long I was going to spend there. Having come from a daily news journalism background, I said a day or two. Anil was surprised to hear my response. He asked me to spend a week or two so that I could investigate the tiniest detail accurately and understand the story. 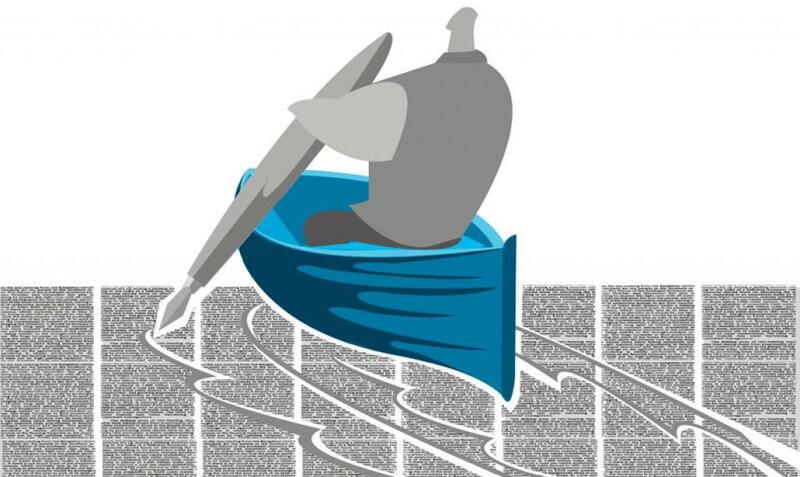 I did spend two weeks, and I think I was probably the only journalist who got to row a boat to the mouth of the lake. I knew Anil from my JNU days when he was struggling to find the right journalists for DTE. He was also frustrated with mainstream environmental journalism. He told me reporters like me anyway won’t come, but I asked him to try me. A few days later, I got a post card from him inviting me to join. It has been 24 years now and it makes me wonder. I wasn’t sure about the future of the magazine, but the fact that it is still running reinforces the belief that behind every institution is the grit of an individual and DTE has done it, thanks to Sunita’s determination. DTE has always pursued issues in the public domain and established itself in a niche space, and it has also gone beyond that niche space. It has taken the consciousness of environmental journalism beyond the plantation of trees. That is a tribute to Sunita’s grit and commitment and Anil’s vision. The world needs DTE more than it needed before and it must become a viral idea.